Helena Ricketts enjoys looking for ways to save money and make money. She shares her findings with her readers. 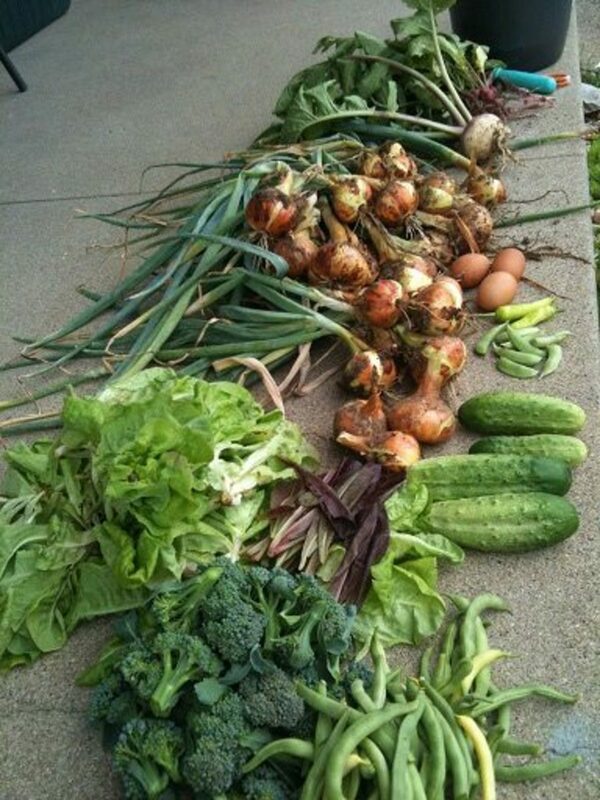 Planting a vegetable garden can do so many great things for you besides providing the freshest and tastiest vegetables you will ever eat. When you plant a vegetable garden it will also provide you with fantastic exercise, you'll get a daily dose of vitamin D from being out in the sunshine and can literally lift your mood. I know what you are thinking. How can gardening lift a person's mood? Ongoing studies have found that there is a bacteria that is in our dirt, Mycobacterium vaccae, that can lift your mood and make you mentally feel better. The scientific theory on this bacteria is that it is possible that it can lift serotonin levels in the brain. Who would have thought that spending time in the dirt could be so beneficial? It is estimated that 50% of the world's population does not get an adequate amount of vitamin D. There are two types of vitamin D. One is vitamin D2 and the other is D3. D2 is the vitamin that is created by your skin from simple exposure to the sun and is helpful in preventing depression, type-2 diabetes, heart disease and autoimmune disease among other things. The exercise can be as extreme as hand digging, lifting mulch and moving pots to mild exercise like simply sitting and pulling weeds. There is always something to do in a garden that will keep you moving and keep you burning calories. Do you plant a garden? The difference in prices at the grocery store for lettuce and leafy greens compared to the price of seed packets is staggering. In my area an 8 ounce package of leaf lettuce cost around $2.50. The price of a seed packet for leaf lettuce that will last an entire summer and provide pounds of beautiful, fresh leaves is around $1.00. This is also true for leafy greens like kale and spinach. 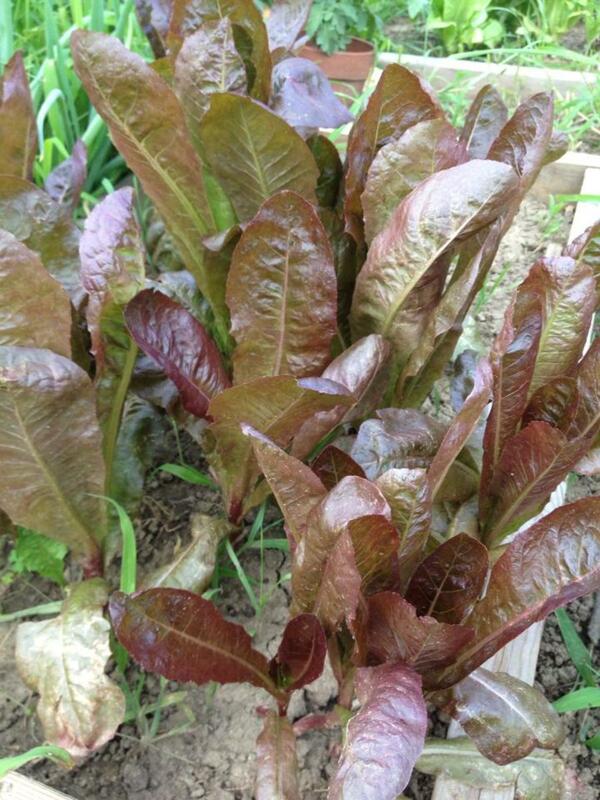 Both types of plants will provide a never ending supply over the growing season of nutritious greens for salads and other dishes for pennies compared to what you would pay at the grocery store. The nutrition on fresh leafy greens is simply amazing. For example, if you consume one cup of chopped raw kale, you are doing you body good by consuming 206% of the recommended daily allowance of vitamin A, 134% of vitamin C, 684% of vitamin K, and 26% of manganese while only adding 35.5 calories to your daily total. Did you know that broccoli plants continue to produce even after the initial head has been removed from the plant? 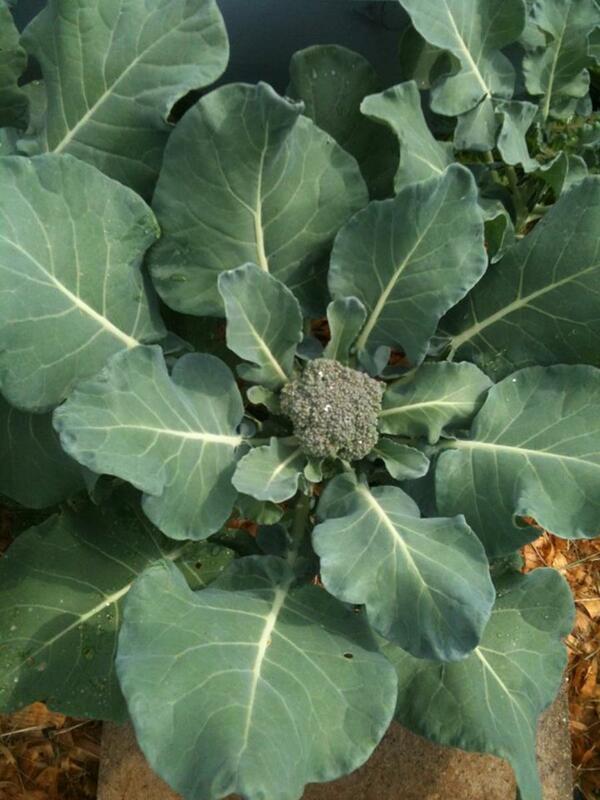 One broccoli plant can produce pounds of side shoots well into fall until a hard frost kills the plant. Cost comparison of purchasing fresh and frozen broccoli at the grocery store to spending a few dollars on the plants shows that growing your own and harvesting for an entire season will save you money on this nutritious vegetable. One cup of chopped broccoli will provide you with 135% of the recommended daily allowance of vitamin C, 115% of vitamin K, 288mg of potassium and 2.4g of fiber while only adding 30.9 calories to your daily amount. 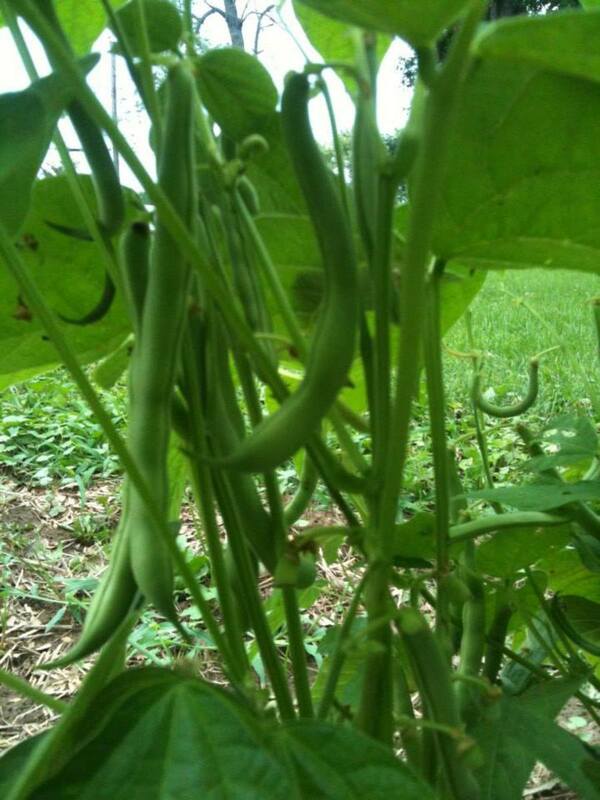 One green bean plant can provide pounds of green beans every growing season. Bush type plants instead of plants that require poles or cages will make growing them extremely easy. Simply create the rows, drop the seeds in, cover and water. In a few days you will see you plants peeking through the soil and in a couple of months, you will be harvesting a lot of tasty fresh green beans. When the price of a few seed packets is compared to frozen, canned or fresh green beans growing your own can save you quite a bit of money over the year. Properly preserved and stored green beans from your garden can last through the winter and into the following year's harvest. 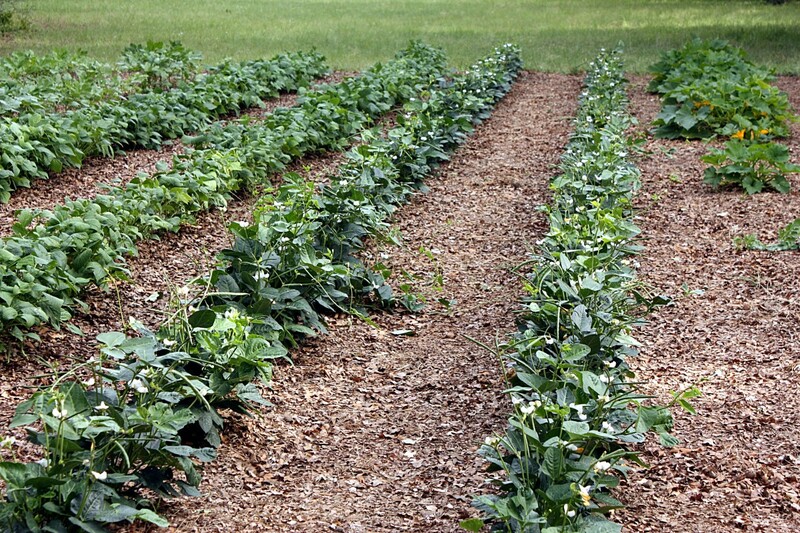 Growing these beans in your garden are not only a good choice because of cost savings, they are also quite nutritious. They will provide you with 4g of fiber, 6% of your daily recommendation of iron, 30% of your recommended daily allowance of vitamin C and 15% of vitamin A. One cup of raw green beans will also only add 34 calories to your daily total calorie intake. Carrots do require a nice, sandy soil so they can expand as they grow. 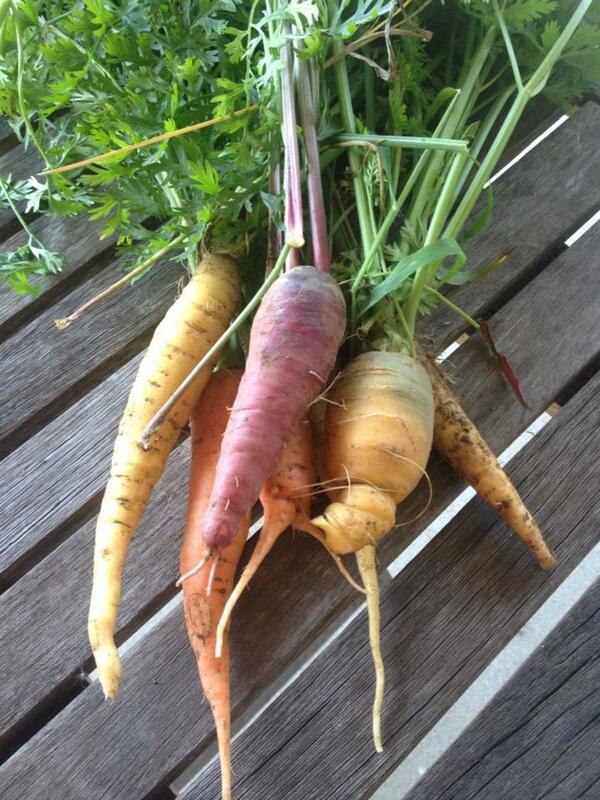 If you try to plant carrots in compacted soil that is clay like, they will be a disappointment for you. They are fun to grow and kids especially get a kick out of digging up and pulling large colorful carrots out of the ground. The most common color carrot is orange but carrots do come in a wide variety of colors and with the color change comes a flavor and nutritional profile change. If you purchase different colored carrots you may have noticed the price, they can be expensive. Spending a few dollars on a seed packet and growing your own can provide you with nutritious carrots at a cheaper price than what you are purchasing at the store or farmer's market. Carrots are an excellent fuel food for your body. One cup of raw carrots can provide you with 12g of carbs, 4g of fiber, a whopping 428% of the recommended daily allowance of vitamin C, 12% of potassium and 2% of your daily recommendation of protein. All of that wrapped up in a vegetable that will only add 52 calories per cup to your daily total. 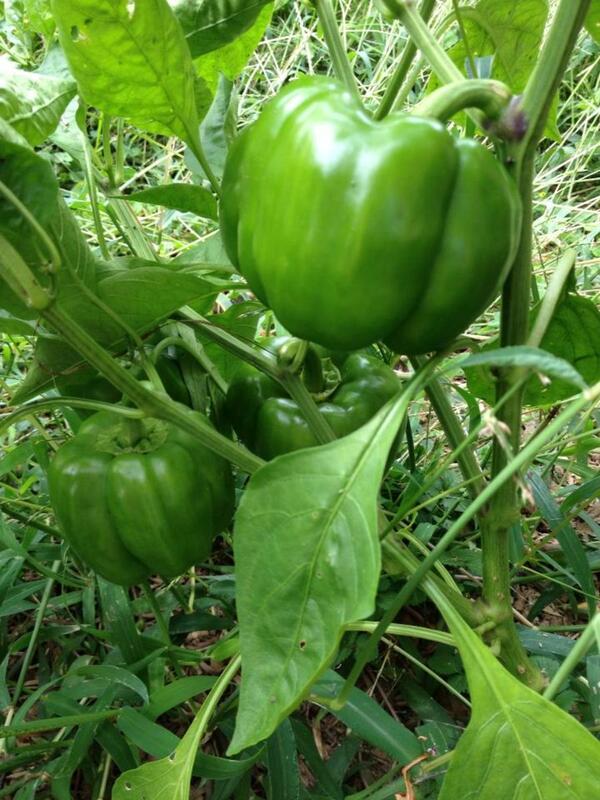 Green peppers and other types of peppers can save you money if you grow them yourself in your garden. In my area, a green pepper will cost you $1.00 each at the grocery store and red, yellow or orange peppers can cost up to $2.00 each. Instead of spending that much on a single pepper, you can spend the same amount on a single plant and harvest multiple peppers over the growing season and save quite a bit of money. One cup of raw green peppers can provide your body with many of the nutrients it needs over the day. You'll get 200% of the daily recommended allowance of vitamin C, 11% of your daily vitamin A needs, 17% of the daily recommended allowance of vitamin B6 and 10% of your needed daily fiber. Your one cup of raw green pepper will only add 30 calories to your ongoing daily calorie count. How much is a quart of cherry tomatoes at your local grocery store? Where I am located at, it can cost as much as $5.99. I can purchase four cherry tomato plants for the same price and collect those little bundles of sweetness all summer long. Cherry tomatoes come in a wide range of colors and flavors. Each type is unique and with a renewed interest in heirloom and old time varieties, your choices of what color or type of cherry tomato to grow is vast. If you choose to start your plants from seed, the choices are even wider and the cost drops even more. One cup of these little juicy gems will provide you with a good base in your daily nutrition need. They contain 25% of your recommended daily allowance of vitamin A, 7% of the fiber that you need for the day, 32% of what you need in vitamin C and 15% of your daily vitamin K requirement. Calorie wise, they are a great choice at a low 27 calories per cup. 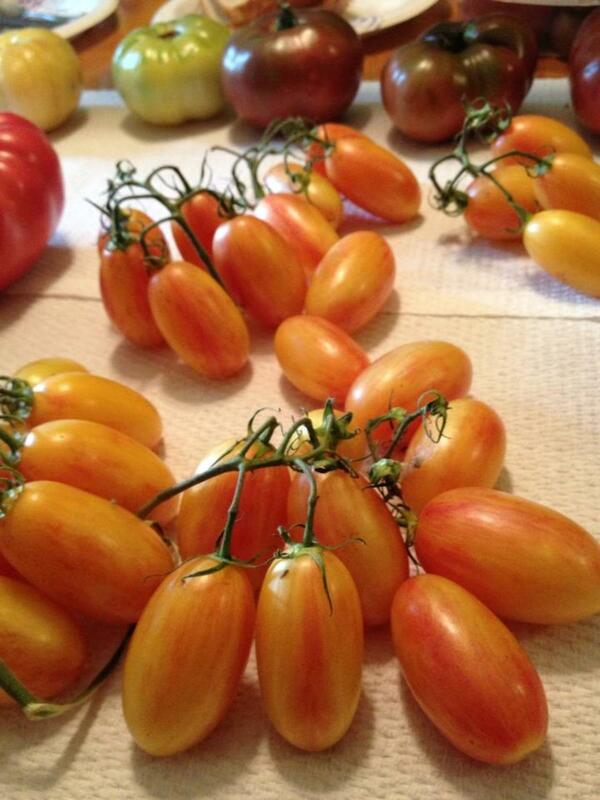 We aren't just talking about the plain jane red tomato here. With the increased interest in old time varieties of tomatoes comes the supply from your grocer and at farmers markets at a higher price that your general red tomato. 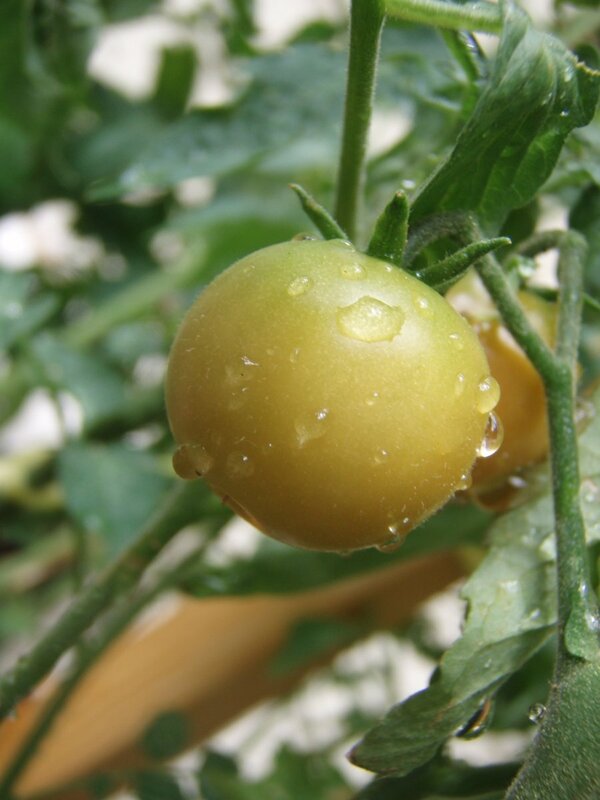 This makes growing your own an economical choice that will save you money if you eat a variety of tomato types. Starting your plants from seed is the cheapest way to grow your favorite old time tomato in your garden. The Cherokee Purple, Abe Lincoln and Beefsteak varieties in a rainbow of colors are easier to find at places like farmer's markets and flea markets than they are at your local Walmart or hardware store but they will set you back a couple of dollars per plant. 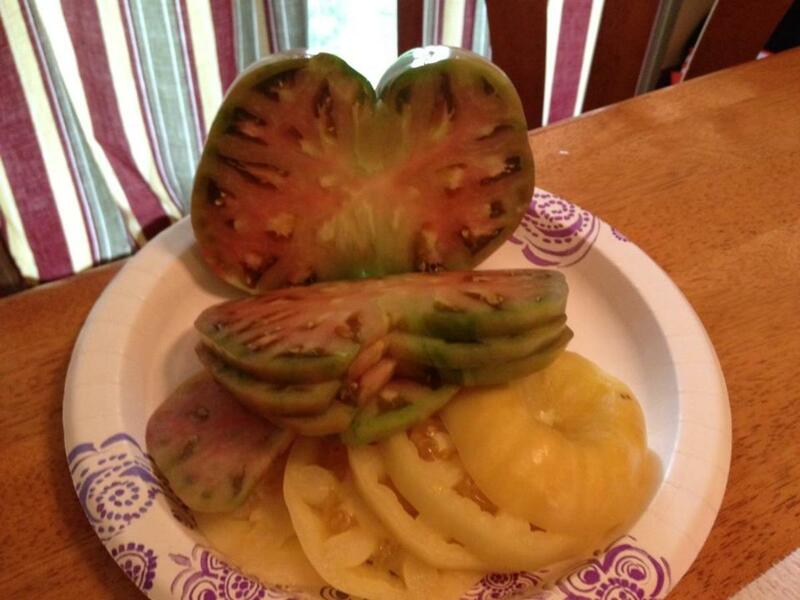 Still worth it and a cost savings because of the number of tomatoes that you will harvest from each plant. The savings is especially true if you make your own tomato based products like pasta sauce and salsa. 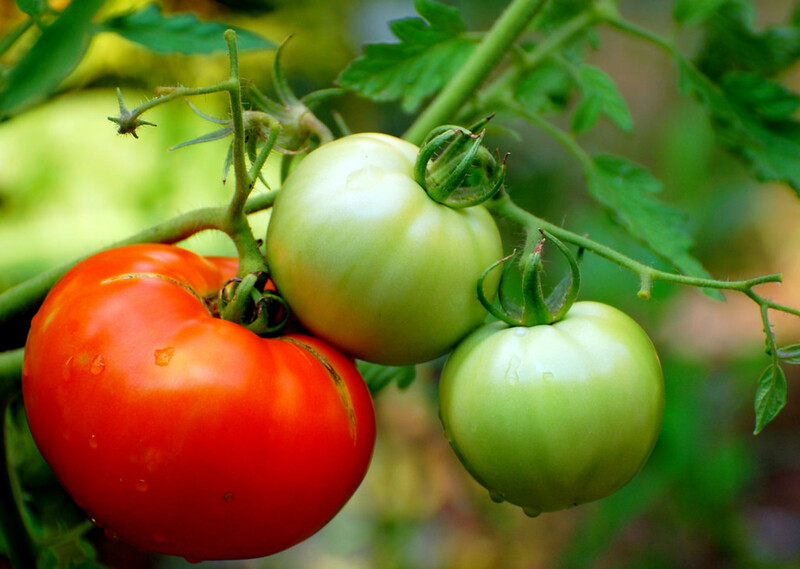 Combine the tomato with other ingredients that you have grown in your garden and the savings can really add up. Tomatoes are very nutritionally sound. One cup of a diced tomato will provide you with 9% of your required daily fiber, 2% of your daily need of calcium, 3% of what you need each day in protein and 38% of your recommended daily allowance of vitamin C. The calorie count on this one cup of fresh summer goodness is only 32. 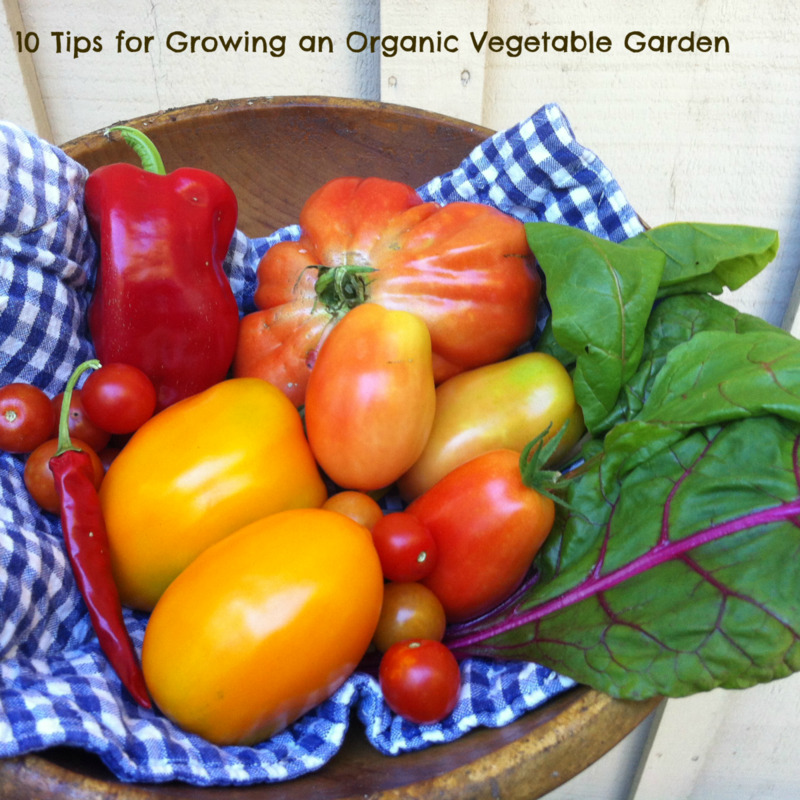 Growing your own vegetable garden has so many benefits. Low calorie, nutritionally sound vegetables that can save you money. You'll get plenty of vitamin D from being outdoors in the sunshine. You are exposing yourself to beneficial soil bacteria that can help improve you mood and will burn calories from simply tending to the things that your plant needs. 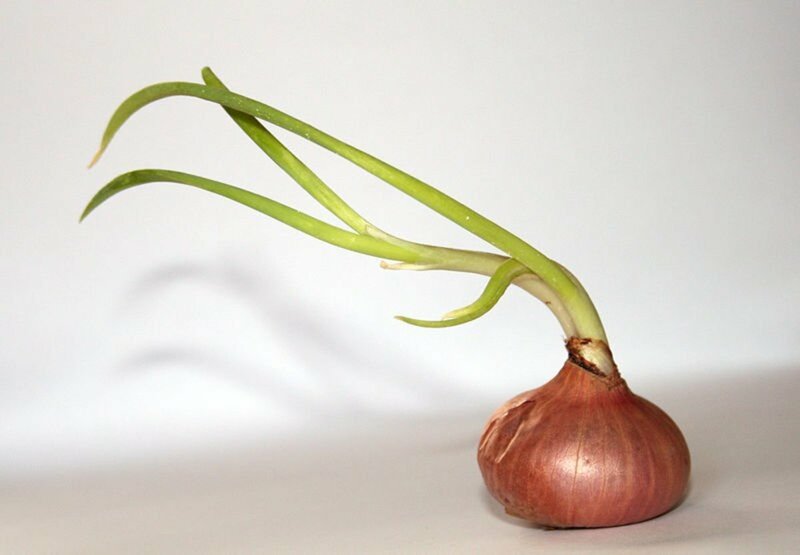 Easy Gardening: Grow Vegetable Plants from Kitchen Scraps! Hello Rachel! I have to agree, the vegetables do taste much better than what is purchased at the store and it really can save money. I too plant herbs and can't see my garden without them. They are so expensive to buy at the store. Thank you so much! Hi Helena, I totally agree about vegetable gardens. We have been planting a garden ever since we were married 46 years ago. My father and my husband's mother also planted gardens. You do save money and the vegetables flavor is so much better. I also plant my own herbs and practically never have to buy them. Thank you for all the work you did on this inspiring hub. PS I am pinning it.